Alba ALCD15DVD2 Remote,Alba ALCD15DVD2 Remote Control. Alba ALCD15DVD2 Remote,Alba ALCD15DVD2 Remote Control. 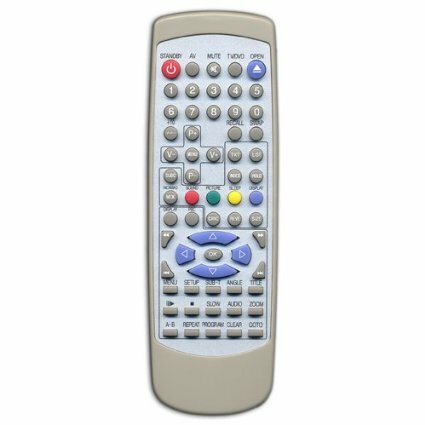 [Alba ALCD15DVD2 Remote] - £19.99 : RemotesOnline247.com, SALE Ends Soon, We Accept Paypal, Sent Tracked!, SALE Ends Soon, We Accept Paypal, Sent Tracked! Home :: *Brand New Remote Controls. :: Alba ALCD15DVD2 Remote,Alba ALCD15DVD2 Remote Control. This is the Brand New Manufacturer's Original Remote Control,but is missing the battery lid,hence price has been dramatically reduced, Click on 'larger image' below picture to view in much more detail,we accept Paypal. 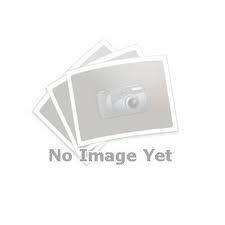 Notify me of updates to Alba ALCD15DVD2 Remote,Alba ALCD15DVD2 Remote Control.